Before we enter the review of the data recovery in Bangladesh, there are some important basic information we should learn which will help to understand more about the Bangladesh data recovery situations including the data recovery companies, data recovery tools used there and the data recovery cost in Bangladesh. 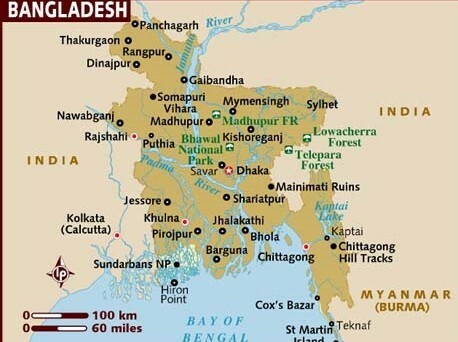 Bangladesh is a sovereign state located in South Asia. It is bordered by India and Burma and by the Bay of Bengal to the south. The capital (and largest city) is Dhaka, located in central Bangladesh. The official state language is Bengali. The name Bangladesh means “Country of Bengal” in the official Bengali language.